Hellenic heritage, culture and language. Established to preserve and protect the Hellenic culture, heritage, language and history. 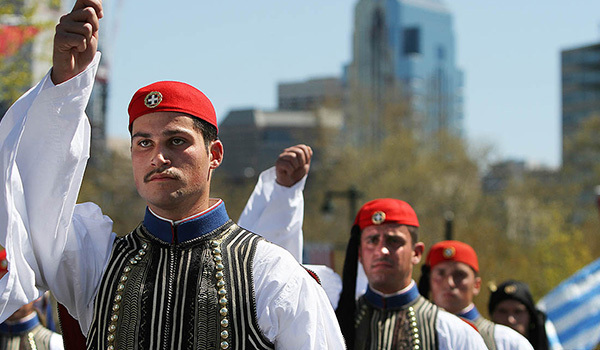 The purpose of the Hellenic Federation of New Jersey is assisting its member organizations and coordinating their activities in order to promote, preserve and protect the Hellenic culture, heritage, language and history, as well as the Democratic Hellenic and American ideals. To achieve this mission, the Federation undertakes and supports programs and activities of member organizations. 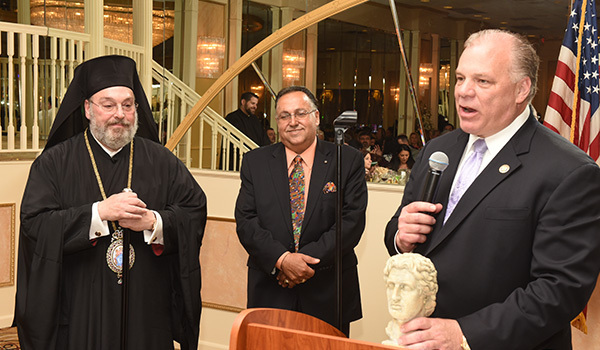 We strive to increase communication and co-operation among the institutions and organizations of The Hellenic Community of New Jersey; promote interaction with other Federations; promote Hellenic heritage and ideals, undertake programs in support of Greek education, and serve the youth and those in need in our community. GreekMentors.com is a Greek American Chamber of Commerce collaborative initiative. We leverage our connections and common goals in the wider Greek community. We have created cross-organizational partnerships that offer valuable resources to the Greek-American youth. The Heritage Greece 2019 Program is an unforgettable educational and cultural immersion experience for North American students of Hellenic heritage, shared with students from the American College of Greece in Athens. 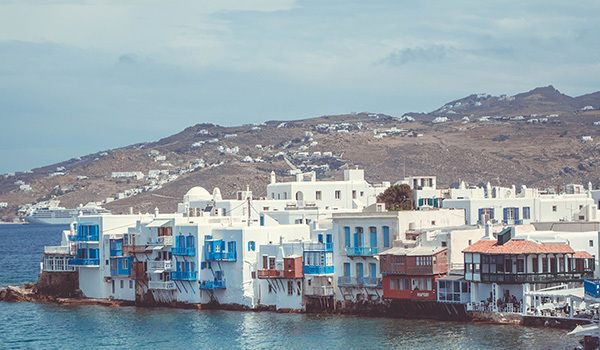 Heritage Greece connects Greek American and Greek Canadian College & University-age students to their Hellenic roots by allowing them to spend three intense weeks exploring Greece in all its facets. Follow us to Greece Here!